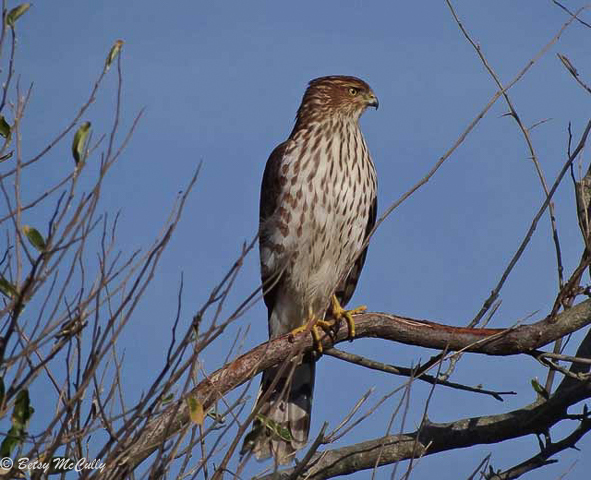 Sharp-shinned Hawk (Accipiter striatus). Forests. Year-round.